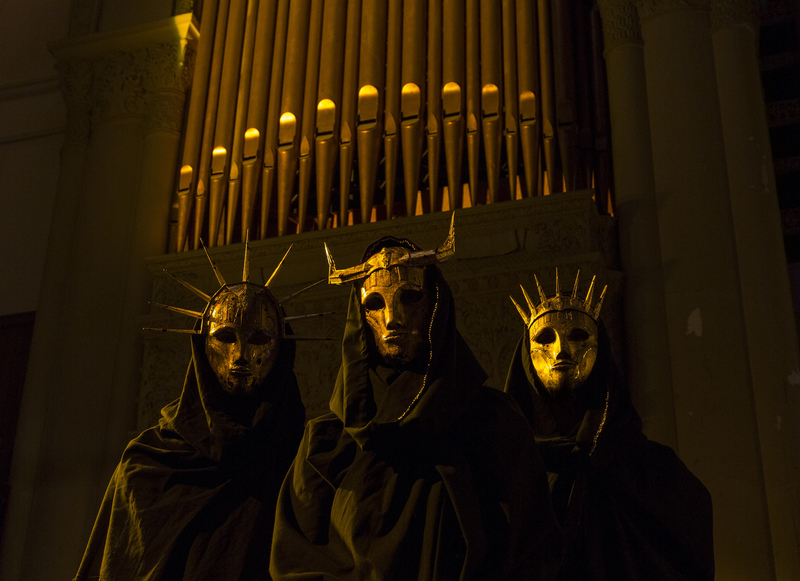 Extreme metal outfit Imperial Triumphant have unveiled details of their landmark new album, “Vile Luxury”. The album will be released by Gilead Media and Throat Ruiner Records on July 13th. Imperial Triumphant have unleashed the first new track off “Vile Luxury” in the form of a music video. The track, a violent, cacophonous, and wholly challenging take on forward-thinking black metal titled “Swarming Opulence” is streaming exclusively via REVOLVER Magazine​.